Set B-2, like Set B-1, offers students practice in decoding consonant blends and digraphs, diphthongs, controlled vowels, and silent letters. 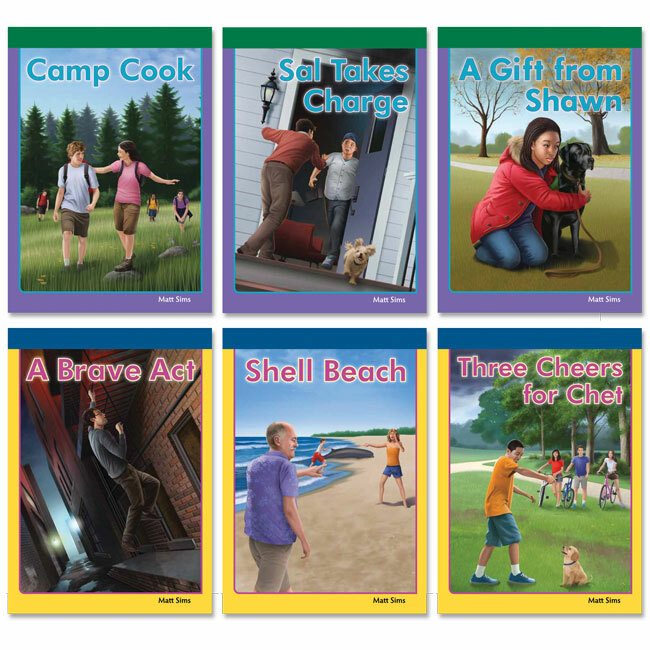 Like all the other Sound Out Chapter Books, the six books in this set include only single-syllable words that follow consistent phonics rules. 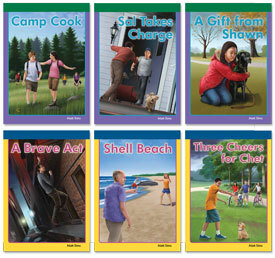 Struggling readers will become successful readers as they complete each of these age-appropriate chapter books.